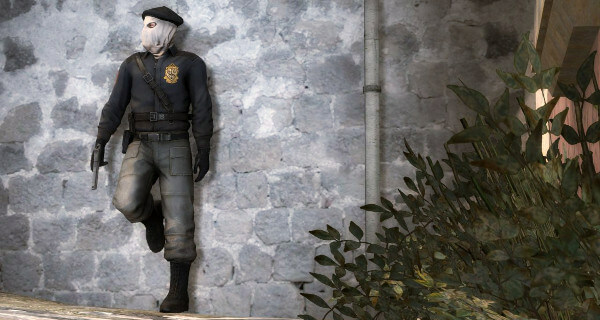 CS:GO fanatics rejoice! 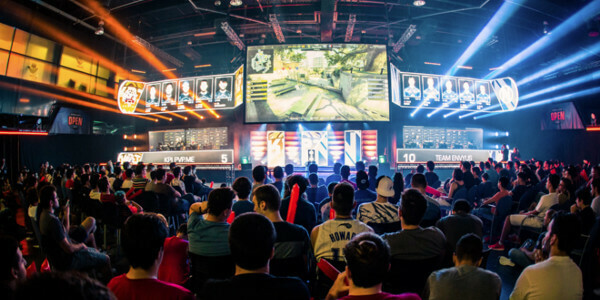 DreamHack Open is back in the shores of the United States. This time, the event will be held in the lovely city of Atlanta, Georgia. The venue for the event will be on the Georgia World Congress Center, which is at the heart of Atlanta. The tournament will run starting from the 11th of November all the way to the Grand Finals on the 16th of November. Since this is an Open event, this will feature a smaller prize pool of $100,000. The eventual winner will take home half of the prize pool for this event. This event will be one of the legs before the DreamHack Winter event that will be happening at the end of the month in Sweden. Today we will check the list of participants and also make betting predictions for the DreamHack Atlanta 2018 CS:GO event. Stay tuned, if you are about to place some profitable bets and earn cash while watching great battles. There will be a total of 8 teams that will be competing for the prize pool. 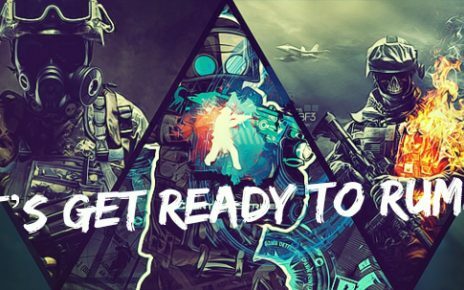 6 of them are invited squads while the remaining two will be filled by crews from the EU region, South America region and the North American region. The squads on the invited list are North America based Complexity Gaming, Team Envy, Ghost Gaming and lastly the Las Vegas based organization, Rogue Gaming. Joining them in the invited list are the Danish force Fragsters, and also Luminosity Gaming all the way from Brasil. The two squads who qualified for the tournament will be Team Vitality from EU and also eUnited from North America. There has been a lot of roster changes that happened recently. First off, FNS was dropped from Cloud 9. He will be currently playing for eUnited, who is one of the teams that qualified through the qualifiers. The first of the major roster changes is that Team Envy dropped their whole French squad. They have been replaced by a full American lineup. They signed Cutler and Drone from Splyce, jdm64 from Team Liquid, Nifty from Renegades and Pollo from Ghost Gaming. The half of the French crew that was released by Team Envy went and formed Team Vitality. These were Happy and Rpk. They will be joined by some of the players from the other French squad, G2 eSports. These are NBK and apex. To complete the roster, they will be signing Zywoo from Against All Authority to play as their main AWPer. The format for this tournament is pretty straightforward. All of the matches including the Grand Finals will be best of 3. Only the opening matches and also the winner’s matches will be played on a best of 1 format. Only the top 2 teams from each group advance to the playoffs. During the playoffs, it will be single elimination where the losers of the matches will be eliminated from the tournament. The winners advance directly to the Grand Finals. Now here comes the most exciting part. I will be predicting which of the teams will top their groups and will advance to the playoffs. Group A will be comprised of Luminosity Gaming, Team Envy, Complexity Gaming and eUnited. During the past few tournaments, Complexity has been on a roll. It is mainly thanks to the dominating performance of Yay and Shahzam. However, the other squads on this group ain’t slouches either. You have the Brazilian super group Luminosity, and also Team Envy. This will be most likely a three-way battle between these three teams for the supremacy of Group A. Not to count out eUnited, but I think they will have a very tough competition in their bracket. I am leaning towards Complexity topping the bracket and Luminosity taking the second place, which will advance them to the playoffs. Now for Group B. This is the true Group of Death. This bracket is comprised of Fragsters, Ghost Gaming, Rogue and Team Vitality. There are a lot of superstars in this bracket alone. I mean, 4 out of 5 players of Team Vitality are the French superstars such as NBK, Apex, RpK, and Happy. Aside from that, you got Hiko and MSL from Rogue. 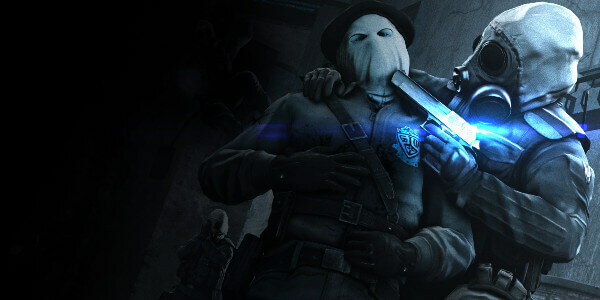 You also have the Canadian steel and the American Koosta from Ghost. And that’s only the superstars. This bracket will look like the WWE Royal Rumble, even with Fragsters having no real superstars. However, even if it is too close to call since almost anyone will be able to beat anyone on this bracket, I will be giving the playoff spots to the French, Vitality and also for Ghost. As much as I love Rogue Gaming, I see them being edged out by these two squads. Now for the CS:GO DreamHack Atlanta 2018 playoff predictions. This will be an all-out battle between these 4 squads. If my predictions are spot on including the placements, we will see Complexity taking on Ghost and then Vitality taking on Luminosity. For the first playoff match, we will be seeing two established rosters in Complexity and Ghost. However, I will be taking Complexity on this matchup. 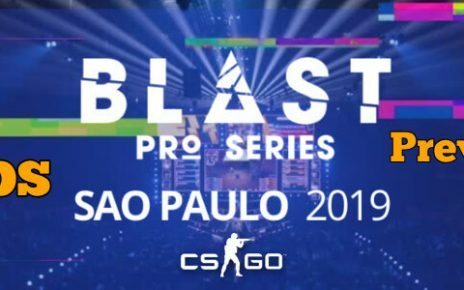 Not only they have more experience in major LAN tournaments, but they also have Yay and Shahzam, who can hold their won against bigger teams such as Astralis and MiBR. With that kind of experience, I see them edge out Ghost. For the second matchup, it will be the same scenario as the first one. Experience will be the deciding factor and also the lineup itself. Although the French squad are comprised of superstars, that is also the case for the Brazilian squad. However, the Brazilian boys have been playing together for quite a while now so they have more than likely ironed out the kinks and figured out the strats that will and will not work. As much as I like NBK, I will give the edge over to Hen1 and Luminosity as the Vitality roster has just been recently formed, although they have experience when they used to play for G2 Esports many years ago. For the grand winner of the tournament, I am calling Complexity on taking it all the way. Luminosity will give them a run for their money, which I am pretty sure of but Luminosity has not been playing in a lot of high stakes events recently. The pressure might get to them when they get to the grand stage, hence I am giving the win to the North American roster. Playing in the semi finals is a different thing, but the grand finals is a different beast altogether. I am sure that Hen1 and Lucas has grand finals experience back when they were playing for the old Immortals. It’s about time we see another North American lineup win something big again. 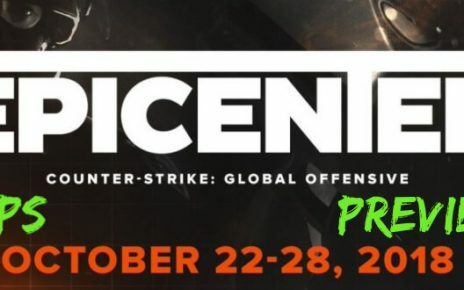 If you are not agree with my DreamHack Atlanta CS:GO 2018 betting prediction, then shoot your opinion right in the comments section below! I hope to see a nice and fully packed competition here, as all the teams have willing to prove that they can win the trophy!